Feed your skin daily with esmi Mineral and Vegan foundation. Enriched with the powerful benefits of shea butter, aloe, hyaluronic acid, allantion and niacinamide it will hydrate, treat and protect your skin whilst giving you maximum coverage and SPF 15. 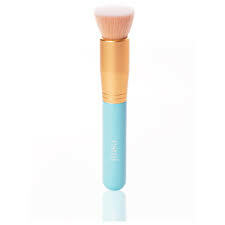 Vegan and cruelty-free this Australian made and owned foundation is your go-to product for healthy and flawless skin and is ideal for all skin types and daily use. 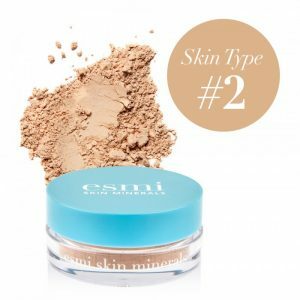 The esmi loose mineral and vegan foundation will give your skin a natural-looking finish and medium coverage. 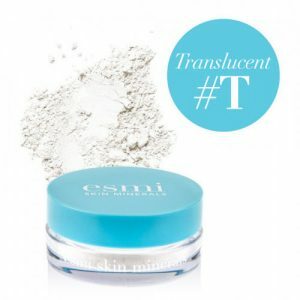 The crushed mineral ingredients will leave your skin with a beautiful glow, perfect for everyday wear and protection. You can choose to build layers for more coverage and colour.